For most people, holiday and exercise are two words that don't feature in the same sentence. But we do know that with the rise of the fitness tracker, some of you cannot let go of the thought of missing out scoring big on your step count during that adventurous vacation overseas. If you're wondering where one of the best places is to ramp up those Fitbit, Misfit or Jawbone daily scores, Rome should be the next destination on your list. That's according to data compiled by Emi Nomura, a data scientist who works as part of the data team over at Jawbone. Nomura took her travel-related findings anonymously from hundreds of thousands of Jawbone users over the past year who enabled location tracking in the Up app. 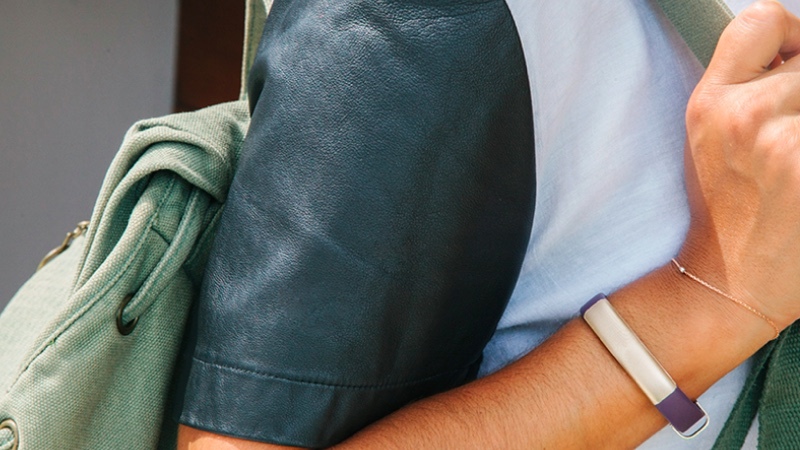 The Italian capital came out on top with Jawbone users averaging 15,000 steps. So you don't have to feel guilty about taking that gelato break while you're making your way around the Vatican. Travellers to Delhi averaged 7,000 steps and unsurprisingly, users who went on a beach holiday walked the least and slept the most. So which the leading nation for putting in more steps than any other travelling nation? The data suggests Kuwait are out in front who score 3,340 more steps compared to what they manage at home. The United States languish in last place with just 902 more steps. When it comes to spending the most time away from home, Spain is out on top taking off 14.5 days, while Italy and the United Arab Emirates are not too far behind on 13.5 days. If you're jetting off from Japan or China, that drops to just 9 days. As for the most popular travel destinations, Brits apparently like to stay close to home with Amsterdam, Barcelona, Berlin, Copenhagen and Dublin among the most popular spots. It's a similar story for US travellers with New Yorkers sticking to San Francisco, Washington, Chicago, Boston and Los Angeles. You can see the full table of results along with more insights into Up user's travel habits over on the Jawbone blog.